ALICE ROCHE Jewelry Is A Must See! There is nothing better than a great piece of jewelry that you can wear everyday. I’ve found a perfect line of jewelry for that from designer Alice Roche. Her pieces take you from day to night. 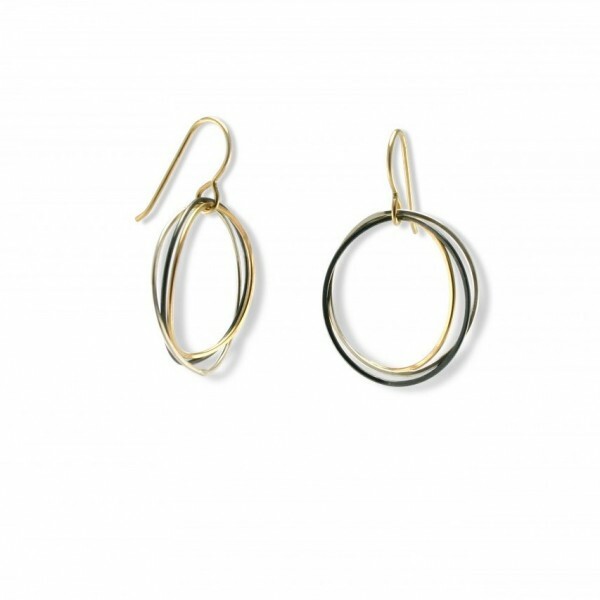 Simple lines and mixed metals make it easier to mix in with your existing jewelry box. And best part of all, her pieces are eco-friendly. 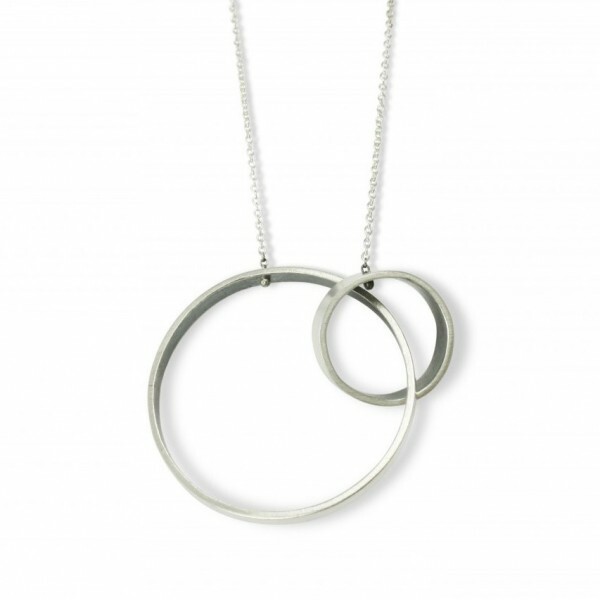 Nothing is more perfect for summer than a great silver necklace like the Linked Ribbon Necklace below and simple mixed metal hoop earrings like the Triple Mayline pictured. Check out here entire collection online, the collection is vast and beautiful. All pieces are handmade which makes them one of a kind. Did I mention they offer free shipping? Now that’s a plus in my book.